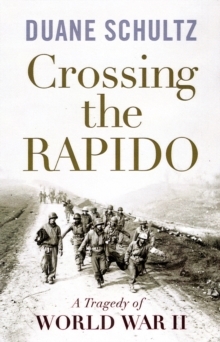 History doesn't have to be dull, and this book is living proof with coverage of interesting topics ranging from the controversial use of IQ tests at Ellis Island to the psychodynamics of gum chewing. 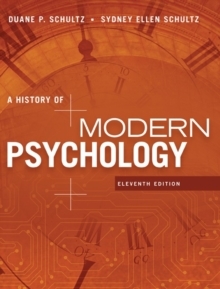 A market leader for over 30 years, A HISTORY OF MODERN PSYCHOLOGY has been praised for its comprehensive coverage and biographical approach. 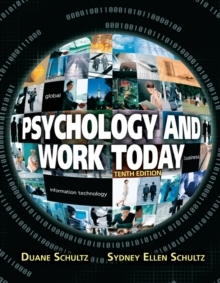 Focusing on modern psychology, the book's coverage begins with the late 19th century. 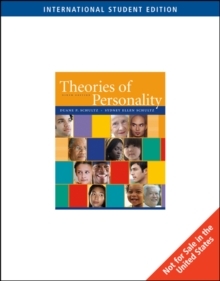 The authors present an appealing narrative, personalizing the history of psychology by using biographical information on influential theorists, and by showing you how major events in the theorists' lives affected their ideas, approaches, and methods. Updates in the eleventh edition include discussions of the latest developments in positive psychology, the interpretation of dreams by computers, the use of Coca Cola as a "nerve tonic," and many other intriguing topics. The result is a book that is as timely and relevant today as it was when it was first introduced.